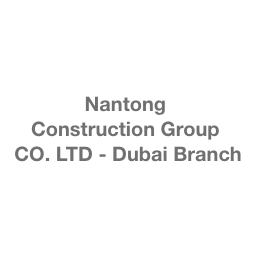 Nantong Construction Group CO. ..
Nantong Construction Group Co.,Ltd. offers engineering construction services. 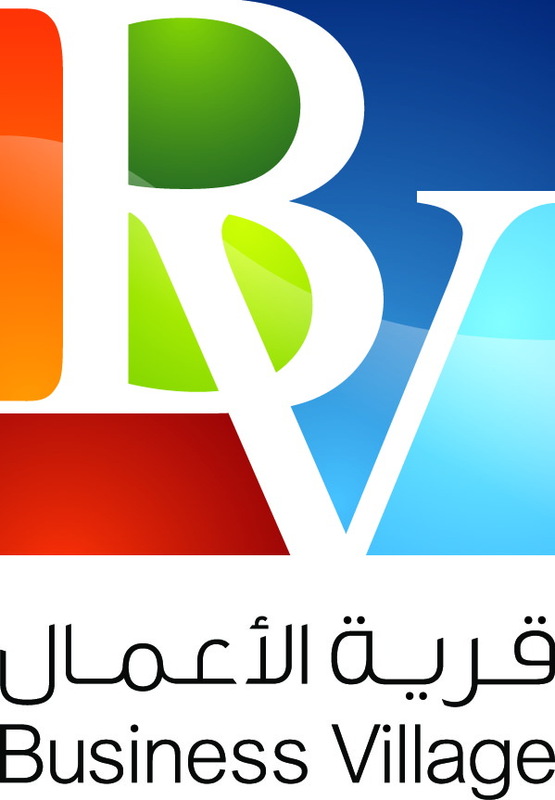 The Company constructs office buildings, commercial housings, stadiums, municipal works, and other buildings. Nantong Construction Group also provides equipment installation, building decoration, equipment leasing, and other services.